This Is Just to SayIf you're looking for a nice happy bookput this one down and run away quicklyForgive me sweetness and good cheer are boringInspired by William Carlos Williams's famous poem "This Is Just to Say,­" Newbery Honor author Gail Carson Levine delivers a wickedly funny collection of her own false apology poems, imagining how tricksters really feel about the mischief they make. Matthew Cordell's clever and playful line art lightheartedly captures the spirit of the poetry. This is the perfect book for anyone who's ever apologized . . . and not really meant it. 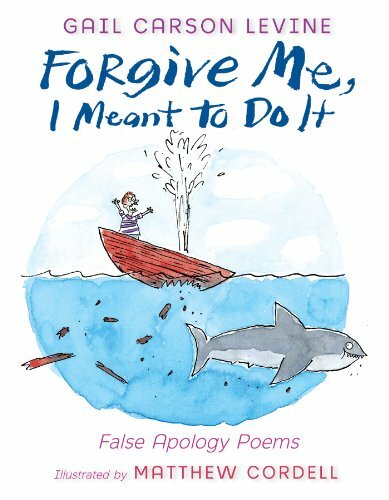 Inspired by William Carlos Williams’s famous poem ”This Is Just to Say,­” Newbery Honor author Gail Carson Levine delivers a wickedly funny collection of her own false apology poems, imagining how tricksters really feel about the mischief they make. Matthew Cordell’s clever and playful line art lightheartedly captures the spirit of the poetry. This is the perfect book for anyone who’s ever apologized . . . and not really meant it. Do you want to write stories that catch your readers and never let go? Have you ever wondered how to create a book as magical as Ella Enchanted , as touching as Dave at Night , as captivating as Fairest ? Well, now you can find out! In Writing Magic , Newbery Honor author Gail Carson Levine shares her secrets of great writing. She shows how you, too, can get terrific ideas for stories, invent great beginnings and endings, write sparkling dialogue, develop memorable characters—and much, much more. She advises you about what to do when you feel stuck—and how to use helpful criticism. Best of all, she offers writing exercises that will set your imagination on fire. Do you want to write stories that catch your readers and never let go? Have you ever wondered how to create a book as magical as Ella Enchanted, as touching as Dave at Night, as captivating as Fairest?­Well, now you can find out! 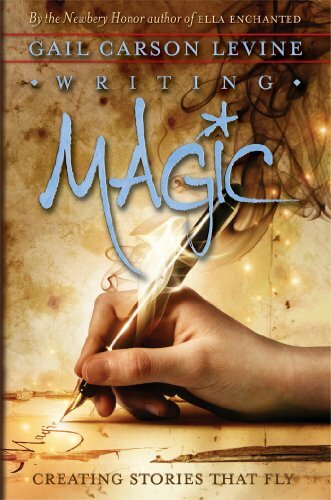 In Writing Magic, Newbery Honor author Gail Carson Levine shares her secrets of great writing. She shows how you, too, can get terrific ideas for stories, invent great beginnings and endings, write sparkling dialogue, develop memorable characters—and much, much more. She advises you about what to do when you feel stuck—and how to use helpful criticism. Best of all, she offers writing exercises that will set your imagination on fire.­With humor, honesty, and wisdom, Gail Carson Levine shows you that you, too, can make magic with your writing. At publication, The Control Handbook immediately became the definitive resource that engineers working with modern control systems required. Among its many accolades, that first edition was cited by the AAP as the Best Engineering Handbook of 1996 . Now, 15 years later, William Levine has once again compiled the most comprehensive and authoritative resource on control engineering. He has fully reorganized the text to reflect the technical advances achieved since the last edition and has expanded its contents to include the multidisciplinary perspective that is making control engineering a critical component in so many fields. Now expanded from one to three volumes, The Control Handbook, Second Edition brilliantly organizes cutting-­edge contributions from more than 200 leading experts representing every corner of the globe. 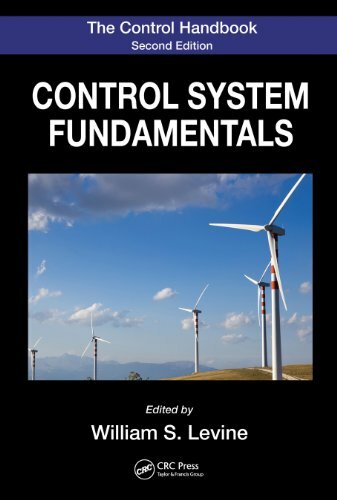 The first volume, Control System Fundamentals , offers an overview for those new to the field but is also of great value to those across any number of fields . . .